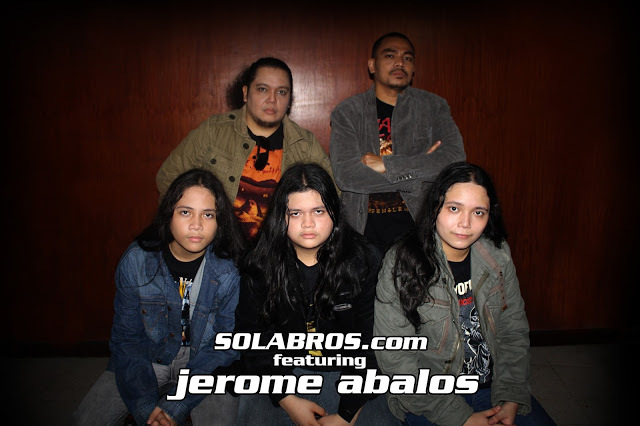 New breed, new band but same blood, these are Jerome Abalos children, the SOLABROS.COM. Brothers who are born and raised in the urban neighborhood of Mandaluyong City, Philippines. In case you forgot who Jerome Abalos is, he is just one of the many multi-talented and multi-awarded musician in the country and he is well known for the monster hit song "Larawang Kupas". And for those who favors the thrash metal sound, he is the co-founder and frontman of the band "Death By Stereo" and the progressive rock band "Majesty." Nurtured by music from the moment they were conceived, Sean, Zack, and Shane grew up with the melodic sound of the keyboards, the ripping sound of heavy metal guitar solos, and the thunder-like beat of drums and percussions. 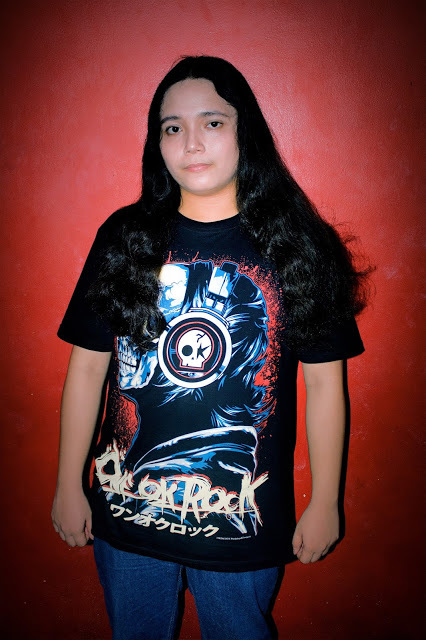 Raised and mentored by a multi-talented, multi genre musical artist of a father and fueled by their mutual interest in rock and roll, heavy metal, progressive rock, and alternative rock,Solabros.com can be considered as one of the rising stars in the Philippines, be it local or in international music scene. 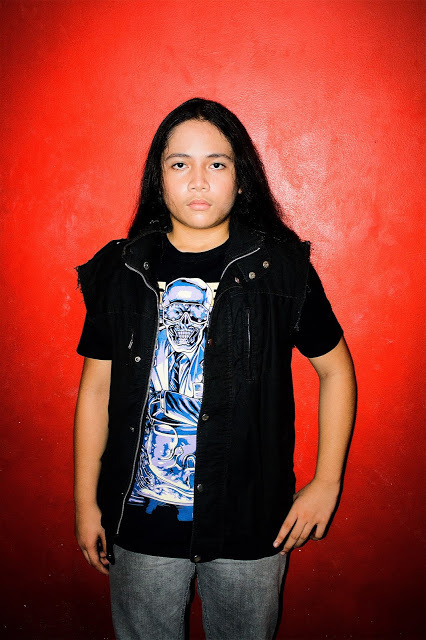 Zachary Jeymz Abalos (guitars, vocals) He was exposed to musical at a very young age. He is a currently in junior high school. 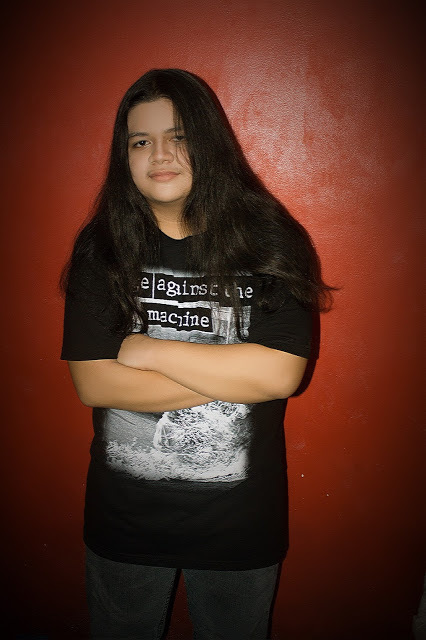 With the encouragement of his dad, Zack trained himself to play the guitar, starting with acoustic, he leveled up almost overnight and has since mastered the electric guitar. At only 16 years old, and only a year of playing, Zack has become a guitar phenom. His skills were way beyond his years. To get more updates, learn more about the brothers and about the bands shows, events, and tours join the Solabros.Com's email list. Also follow their social media accounts, facebook, twitter, and Instagram.